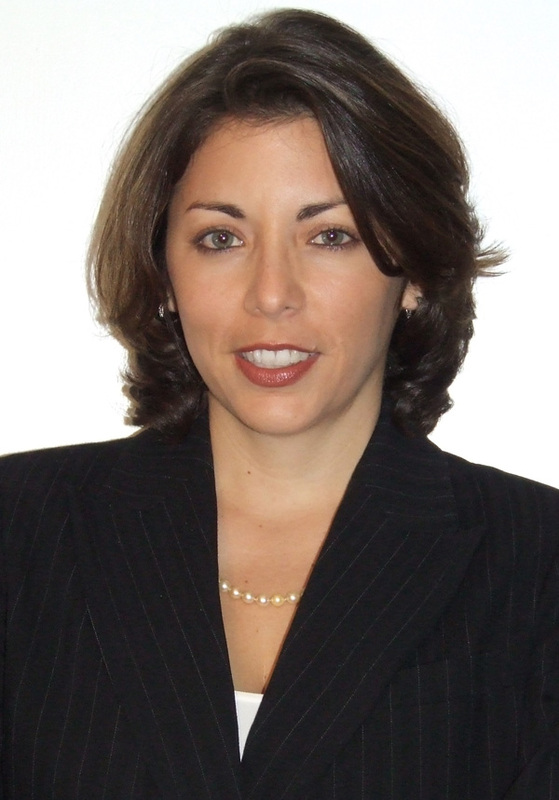 Cathy Pareto, MBA, CFP® is founder and president, Pareto and Associates, Inc. in Coral Gables. She is a Certified Financial Planner ® with an MBA from Florida International University. Her firm was named in Forbes as one of the Top 10 Most Dependable™ Wealth Managers for Women in the U.S. as well as being selected to Worth Magazine’s list of America’s Top Wealth Managers for 2008.